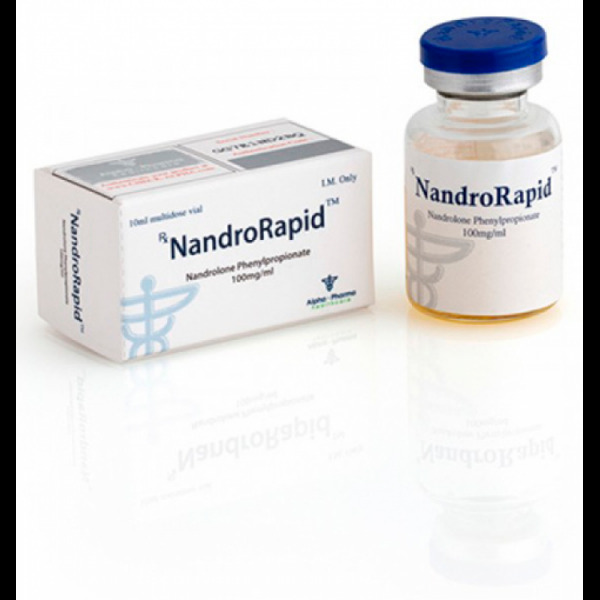 Nandrorapid is an anabolic and androgenic steroid from the Indian pharmaceutical company Alpha Pharma. 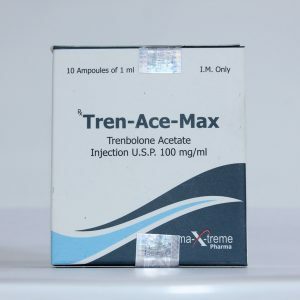 The main active ingredient is nandrolone phenylpropionate. The form of release – in a package of 10 ml. Phenylpropionate, compared with the classical decanoate, has a shorter half-life, and therefore allows faster delivery of the active substance into the blood. 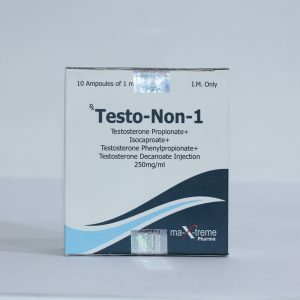 Scientifically not confirmed, but the athletes themselves say that Nandrorapid has a lesser propensity to water retention, and therefore better combined with androgenic drugs. Increased growth of muscle mass. 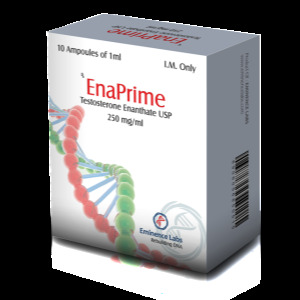 Application of nandrolone phenylpropionate, increases protein synthesis, and creates the desired balance of nitrogen. Activity slows the catabolism process that provides hypertrophy of muscle fibers. Improving the ability of the amino acid assimilation. A small percentage of water retention in the structure of connective tissue cells. Good calcium absorption and retention in the body. Improving the condition of the joints and ligaments, as well as elimination of pain in them. Increasing mobility. 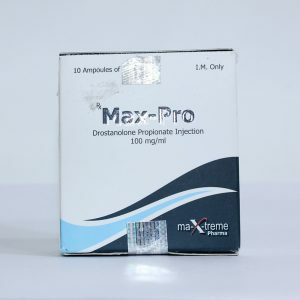 Nandrolone is very relevant for those athletes who feel the heavy loads and have a musculoskeletal problem. 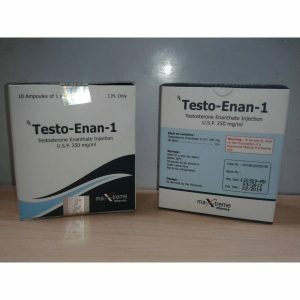 Some believe that the results of the reception decanoate and phenylpropionate, completely different. This is a misconception, because both of the esters have the same active agent. A distinctive feature substance is only in the period of activity and rate of absorption into the bloodstream. 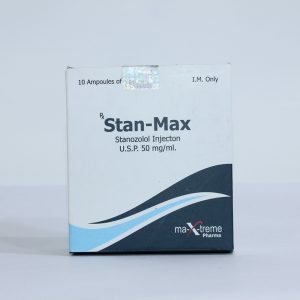 The dosage is 100 mg per injection, which corresponds to approximately 3 mg per week.